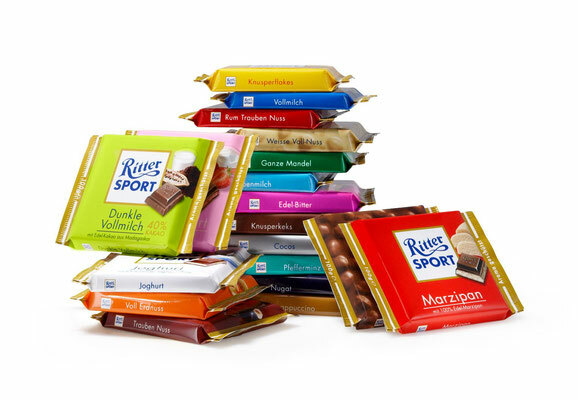 Am Donnerstag, 08.11.2018, ging es auf Exkursion zu unserem Lieblingsschokoladenhersteller aus der Region: Ritter Sport in Waldenbuch. 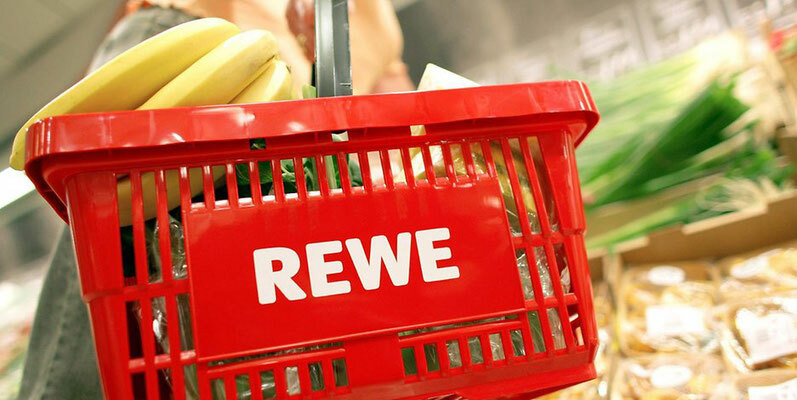 Anschließend bekamen wir eine Führung in der REWE Logistikzentrale in Bondorf bei der wir hautnah erleben konnten, wie die Kommissionierung von Obst und Gemüse abläuft. At this year's seminar of IAAS Hohenheim in May we travelled to the beautiful region of the Allgäu. With great people from Croatia, Bulgaria, Serbia, Ghana, Austria and Grece we got a broad impression of the regional agriculture, whether it was rather traditional or automatizes dairy farming, orcharding, beer brewing or tractor technologies by Fendt. Ich mag Wein - ich mag Bier - am meisten aber meinen John Deere...?! 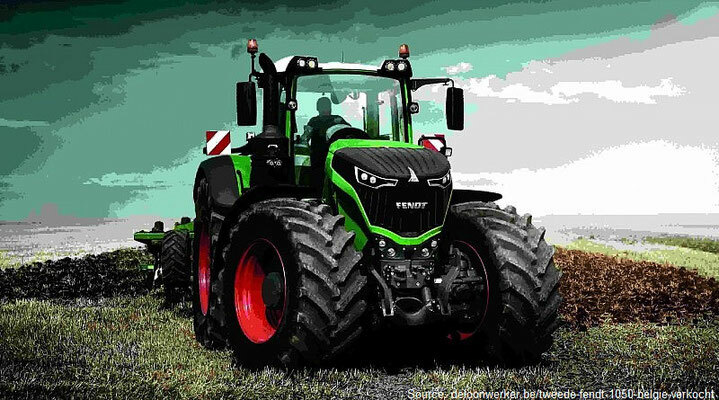 Dieses Jahr ging es zum Semesteranfang mit IAAS Hohenheim nach Mannheim und Umgebung zum Technik-Giganten John Deere - mit exklusiver Werksbesichtigung samt Rahmenprogramm. 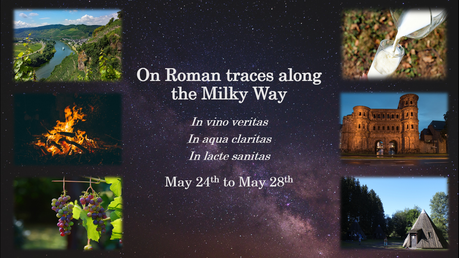 On Roman traces along the Milky Way! IAAS Bonn's seminar ‘On Roman traces along the Milky Way‘ took place in the peaceful region Eifel from May 24th to 28th 2017. 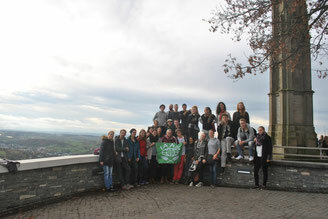 Part of the program was a visit to Trier and to one of Germany’s most famous breweries, climbing the steepest vineyard in Europe and dairy cattle farms. 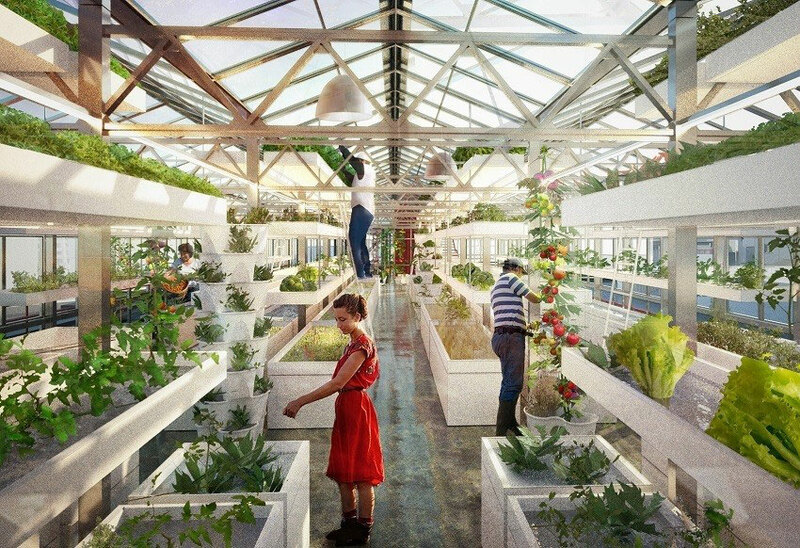 Not only politics are changing also Agriculture is. At our seminar in May 2017 we provided much more than just fancy slogans. To read the final report on our blog click here. Here’s a short report on our amazing exchange week which took place from Octobter 23th to Oktober 30th with guests from IAAS France, IAAS Sweden, IAAS Montenegro, IAAS Netherlands and IAAS Greece. 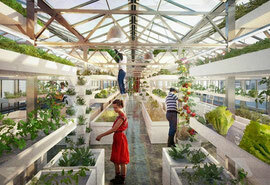 The latest project of IAAS International is a campaing to reduce food waste. 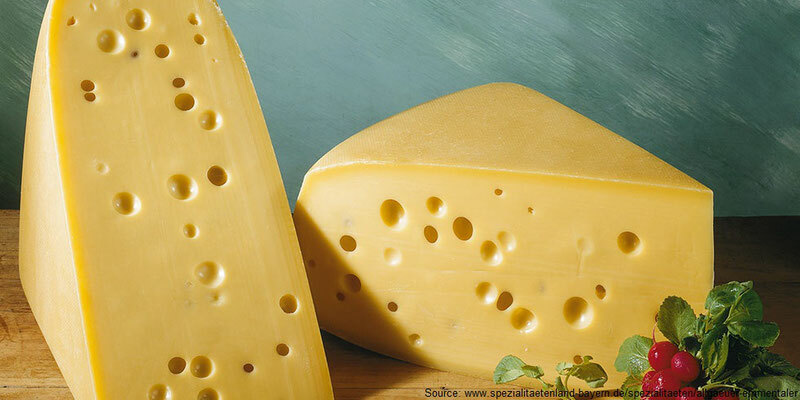 In order to do that IAAS Hohenheim decided to cook a traditional dish by producing as little waste as possible. Our recipe and ideas will follow soon but you can already check out our nomintations. 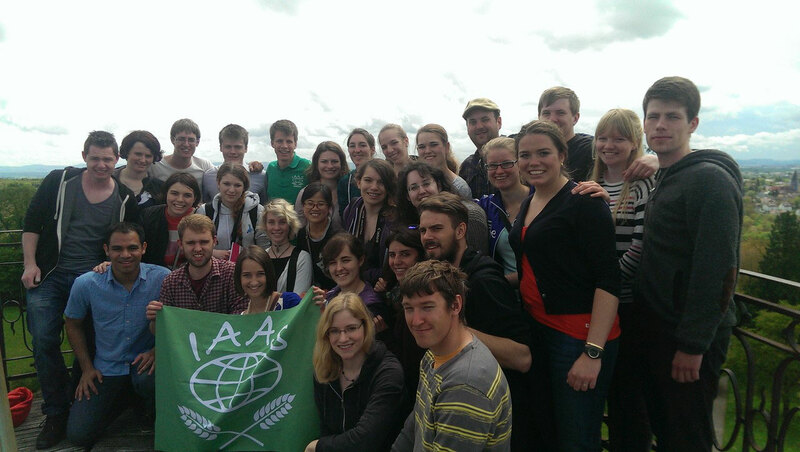 In the seminar week from 30th of April - 7th of May 2016 IAAS Hohenheim went on an amazing "Agricultural Walk Along The River Rhine". On Thursday evening our guests from the IAAS committees in Hohenheim, Switzerland and the committee to be in Austria arrived at our accommodation nearby Bonn. We even had a representative from Slovenia. In a group of about 30 people there where some familiar faces and also many new ones! 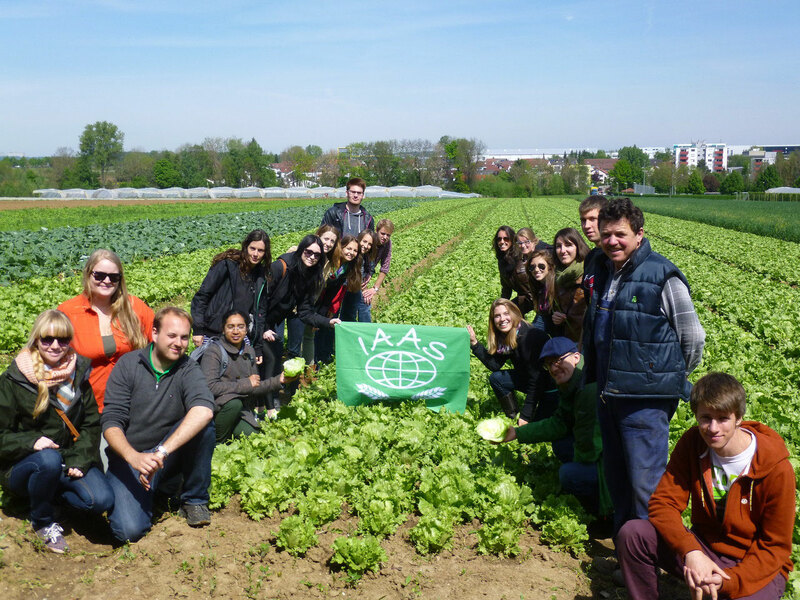 Have a look at our final report which deals with the European Directors' Meeting of the International Association of students in Agricultural and related Sciences (IAAS). This year the local committee of the University of Hohenheim had the pleasure to organize this important event and to host 31 students from Belgium, Belarus, Croatia, the Czech Republic, France, Germany, Greece, Mexico, Slovenia, Spain, Switzerland and the US. To read the whole article in our blog click here. 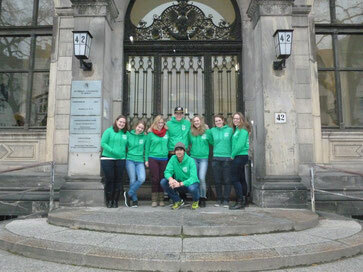 On Thursday, 11th December we met at Bonn central station to take the train to Berlin. There we wanted to help Sarah, a former member of IAAS Bonn, to found the third IAAS committee in Germany and to increase the level of awareness for our organisation in the capital city. To read the whole article on our blog click here. "Youth engagement for developing global farming based on local resource utilization"
For the first time in the history of the International Association of students in Agricultural and related Sciences (IAAS) Germany the two existing committees of Bonn and Hohenheim organized a joint event. The seminar with the topic “How Green is German Agriculture?” was hosted at the beginning of May and supported by our great sponsors. 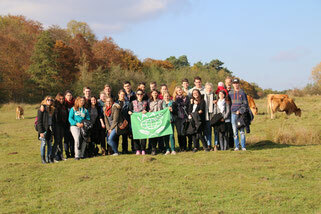 It took us from Stuttgart in the southern part of Germany to Bonn in the western part and we were glad to host 30 students from Spain, Switzerland, Germany, Greece, UK, Russia, Georgia, Bangladesh and the US. 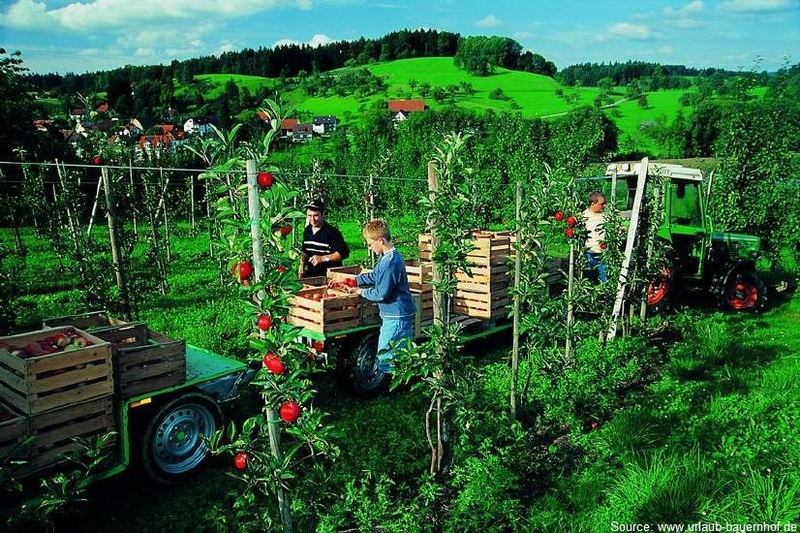 Due to the fact that not only the European Union is changing its agricultural policy, also IAAS Internationals topic of the year is „Greening Agricultural Policy“ IAAS Germany decided to show a possible implementation of the new agriculture policy at the example of Germany’s multifunctional agriculture sector. 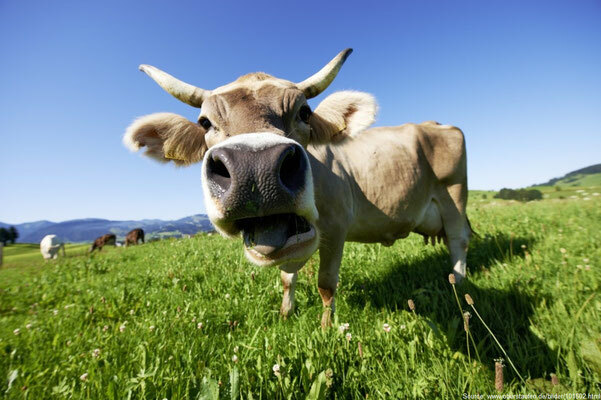 To do that we visited different farms and companies working in and close with the primary sector to understand how they are dealing with the ongoing and upcoming changes.